Start taking classes at Aquarian Yoga Center and other studios! Aquarian Yoga Center is focused on developing a community. They are more than a yoga center, they are your spiritual home. They are dedicated to meeting their students' needs. They strongly believe that health and happiness are your birthrights. A highly trained staff of teachers offer a range and variety of yoga and meditation classes. They also provide workshops and special events each month. Aquarian Yoga Center is committed to offering students inspiring classes. They invite you to stop in and see for yourself! Make sure you show up for you first class 10-15 minutes before the start time so you can fill out the waiver and give the teacher time to talk to you. If you have a mat, great, bring it, otherwise, they have mats, blocks, straps and lots of other things you could need, free of charge. Wear clothes that will stay in place. You don't have to suffocate in your clothes, but the last thing you want is to have your shirt go flying over your head during the first downward-facing dog. 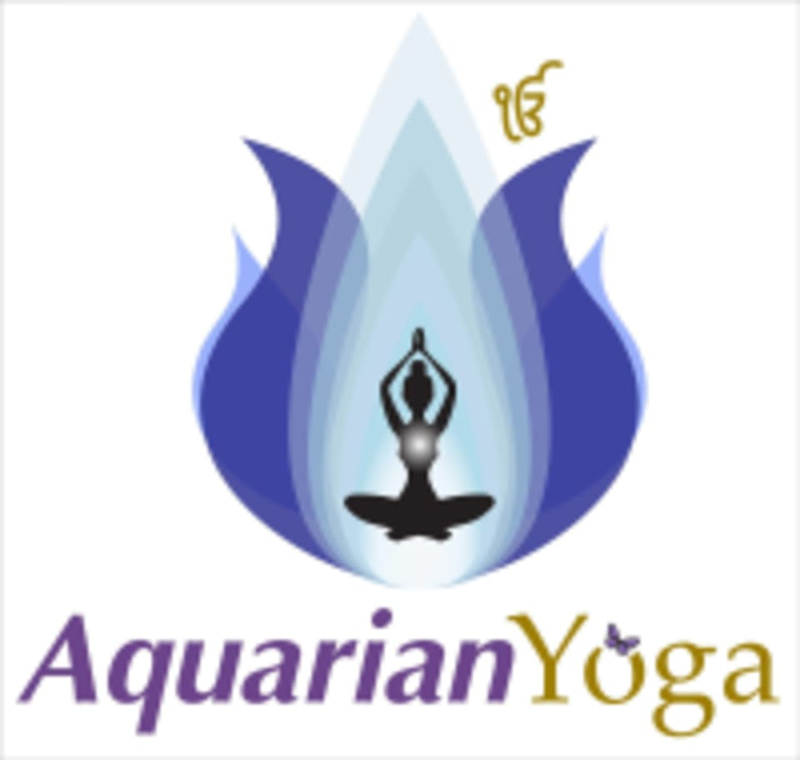 Aquarian Yoga Center Clark can be located at 1049 Raritan Road in Clark. Enjoyed very much! Excellent focus on breathing. Truly enjoy Heather’s classes. She is calming, knowledgeable and the practice is always a joy! very good for breathing exercises and not hard at all ..
First time doing Yoga. This was terrific! Fantastic - Lisa is a truly gifted teacher. She helped me with realigning poses I may have been doing incorrectly for years and gave me courage to try some advanced poses. Thanks so much for your feedback. Hope to see you again soon! Amazing class, perfect for the morning of Thanksgiving.